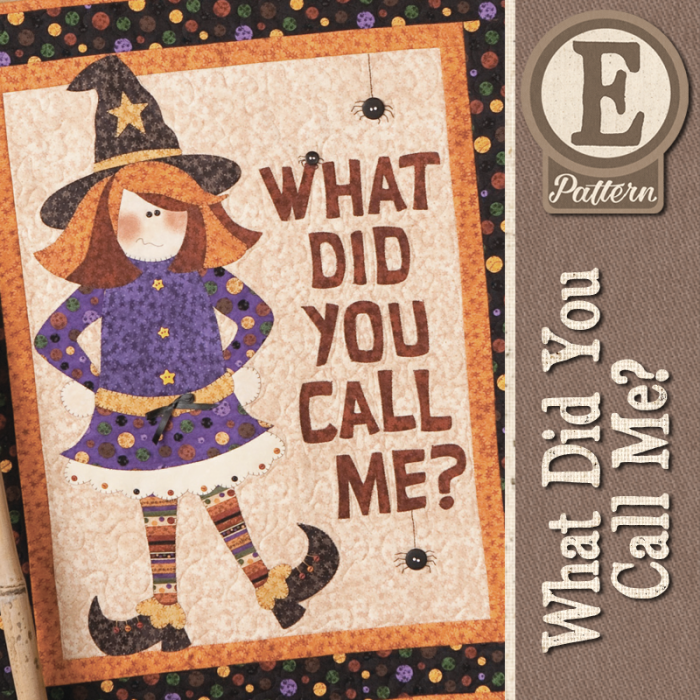 We just added our "What Did You Call Me" Witch as an Epattern! 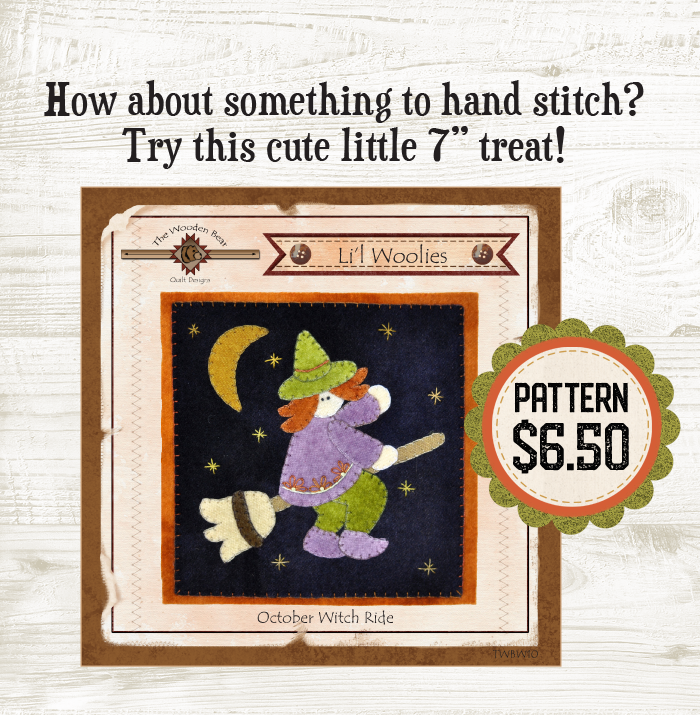 This was originally in our Happy Haunters Book, which is no longer in print, so we're offering it as an Epattern download. 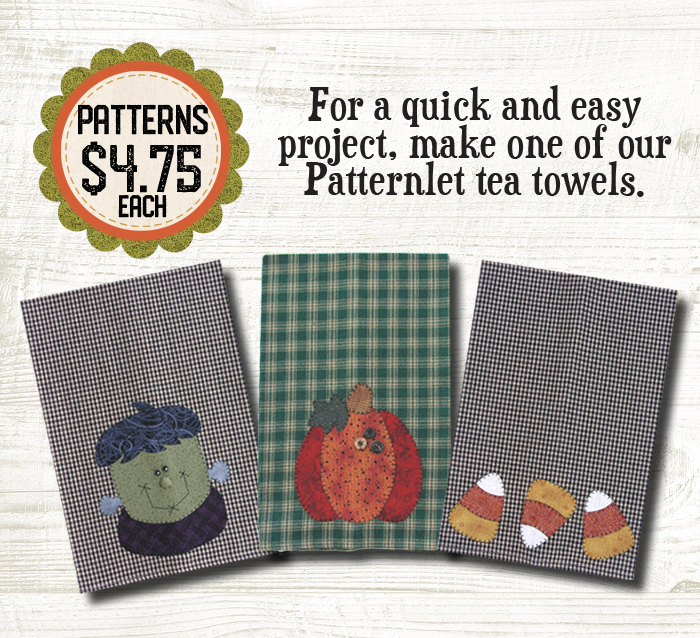 Be sure to check out some of our other Halloween products!